In 1943, the USAAF had an urgent need to fly photo-reconnaissance missions over the Pacific Theater to identify Japanese positions and movements. However, the airfields were far too distant for the medium-range planes to make the round trip. The request for a new long-range, high altitude reconn. plane capable of the long-endurance missions was issued. 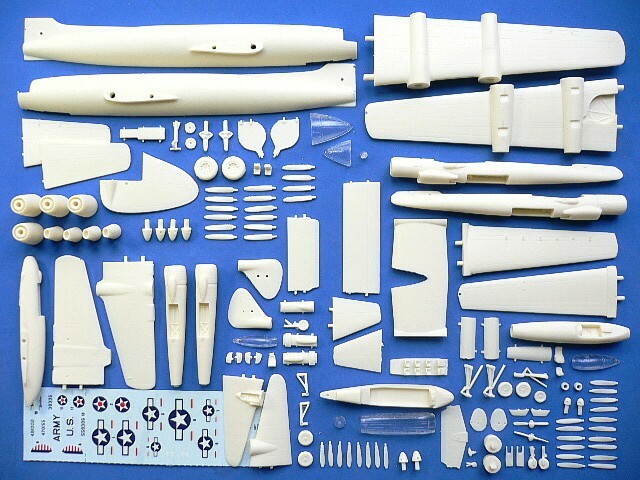 In 1944, Republic responded to USAAF by proposing to modify its experimental civilian RC-2 transport to the specifications. The proposal was accepted and was received an order for two prototypes which designated XF-12. 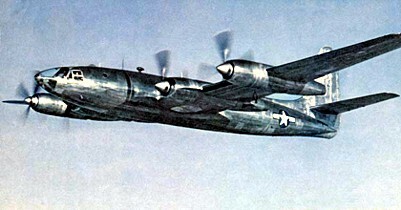 While the Rainbow was under development, the USAAF converted several B-29 bombers into recon aircraft, reclassifying them as F-13. 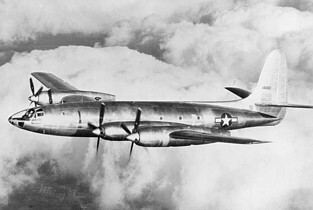 Even after the war, Republic continued to develop the Rainbow, changing its designation from the XF-12 ("F" stood for "Foto") to the XR-12 ("R" for "Reconnaissance"). The first XR-12 made its maiden flight in 1947. Its performance was up to expectations, making it the fastest four piston-engines aircraft at the time. Development of the two prototypes continued until 1948 when the USAF canceled the program, choosing the newer RB-29 and RB-50 instead. 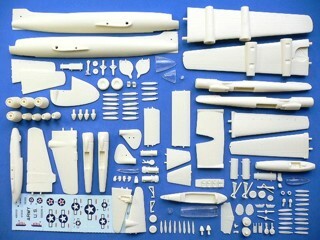 The Republic XF-12 Rainbow is suitable to group with the following collection series.